Douglas W. MacNeille is a graduate of the University of Virginia and received his law degree from Southwestern University School of Law. He has had an active law practice on Hilton Head Island for 30 years, first with Dowling Law Firm and later with Ruth, Clabaugh & Hack, P.A. 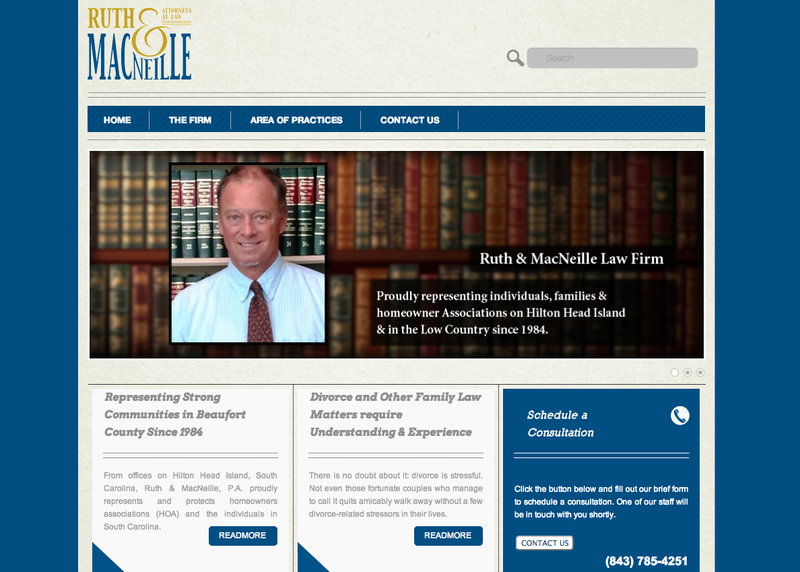 Mr. MacNeille is licensed to practice law in South Carolina and California and is admitted to practice in Court of Common Pleas, Family Court, Probate Court, Probate Court, South Carolina Supreme Court, U.S. District Court and 4th Circuit Court of Appeals. He is a past President of the Beaufort County Bar Association, served on the Beaufort County Recreation Commission, and was a founding member and legal counsel of the Hilton Head Baseball Association in the Dixie Youth League. 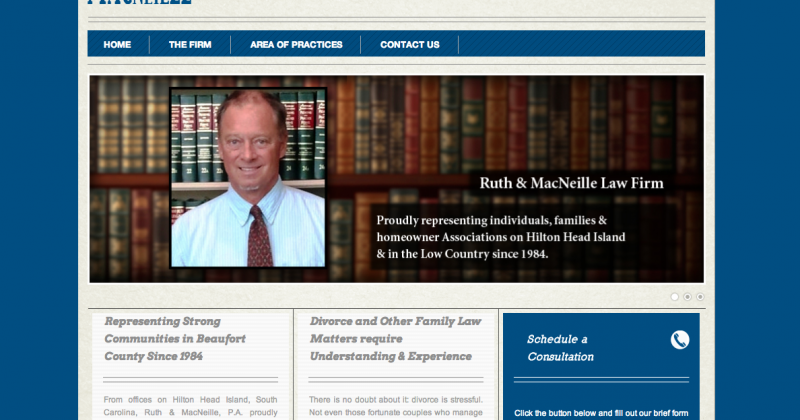 Mr. MacNeille’s varied practice consists of both non-litigation and litigation legal matters including, and not limited to, Family Court Practice, Civil Trial Practice, Homeowner Association representation, Estate Planning, Personal Injury Law and Business Law.